Grasshopper Leisure provides water pumps for your caravan, campervan and motorhome with a great sellections of different brands in Comet, Dometic, Fiamma, Reich, Shurflo and Whale water pumps. If you're building your own conversion or refitting a caravan, then look no further! We have everything you need for your DIY conversion from the floor up! 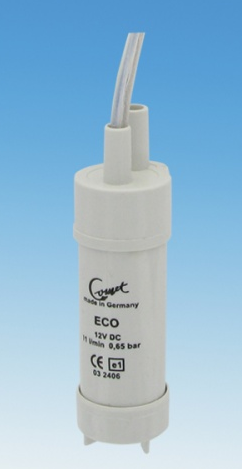 The Comet Geo Inline 12v Water Pump is a inline pump for the supply of clean water up to 60 degree c to your motorhome, caravan or camper and is suitable for continuous operation with a running time of between 450-500 hours. 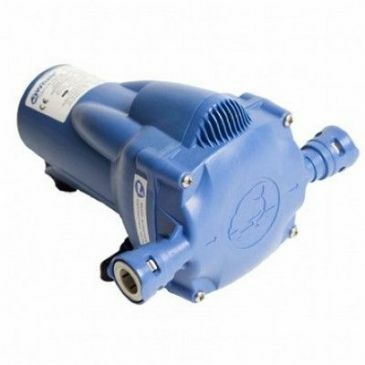 The Comet Geo Inline Water Pump is a inline pump for the supply of clean water up to 60 degree c to your motorhome, caravan or camper and is suitable for continuous operation with a running time of between 450-500 hours. 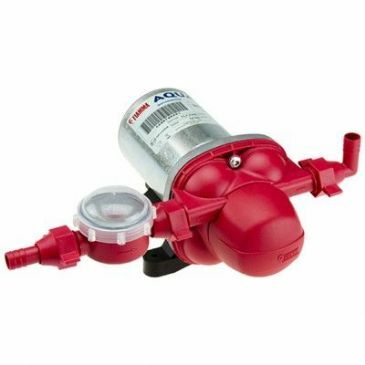 Jabsco PAR MAX 12 volt electric water pump instantaneous type, 11 litres per minute, 25 psi. 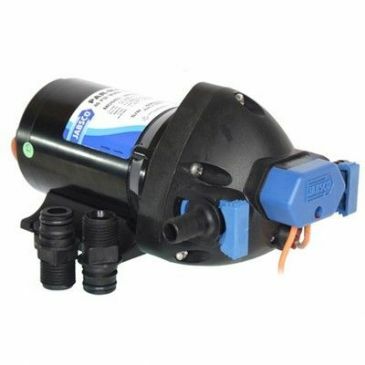 Par Max 2.9 pressure controlled self priming water pump serving 2 or more outlets. 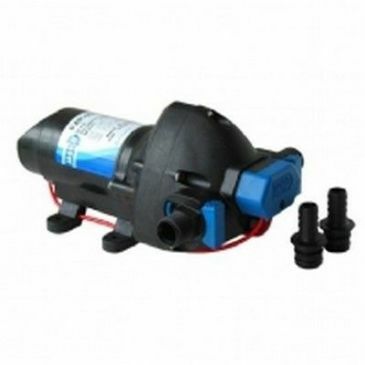 Par Max 1.9 pressure controlled self priming water pump serving 2 or more outlets. Multi diaphram design self primes to 1.8m vertical lift. Can be run dry without damage. 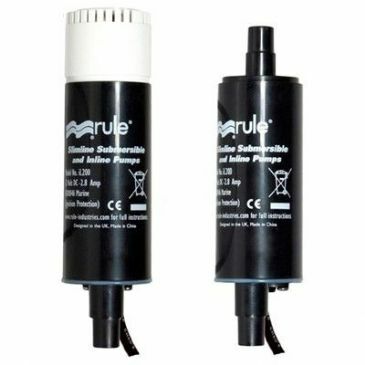 Includes a bypass feature to provide a smooth, quiet flow without the need for an accumulator tank. Par Max 2.9 pressure controlled self priming water pump serving 2 or more outlets. Multi diaphragm design self primes to 1.8m vertical lift. Can be run dry without damage. 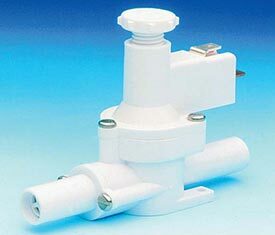 Includes a bypass feature to provide a smooth, quiet flow without the need for an accumulator tank. 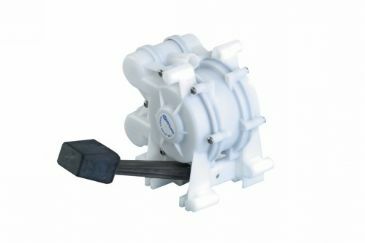 The PAR MAX PLUS 4 water pressure pump replaces the Par Max 4. 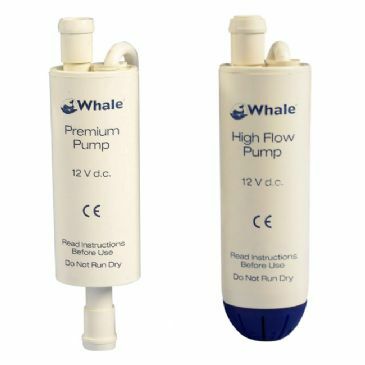 This is a completely new pump compared with the old model (31620). 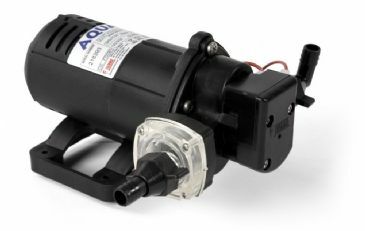 These 12v pumps have low amp draw and are very quiet in operation. 1 angle and 1 straight hose connector supplied for 13mm diameter flexible hose. 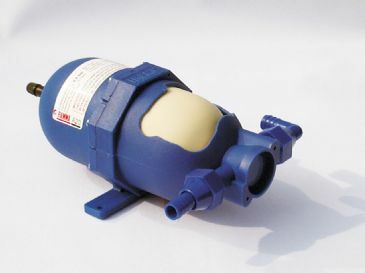 Automatic triple diaphragm self-priming pump with integral pressure switch. 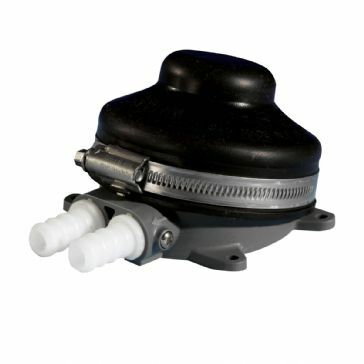 Triple diaphragm feature ensures smooth water flow. Will run dry without damage. 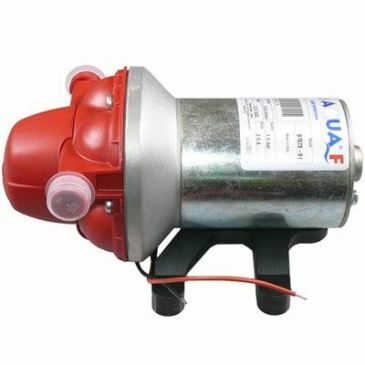 Motor has internal circuit breaker for overload protection and are fully suppressed. 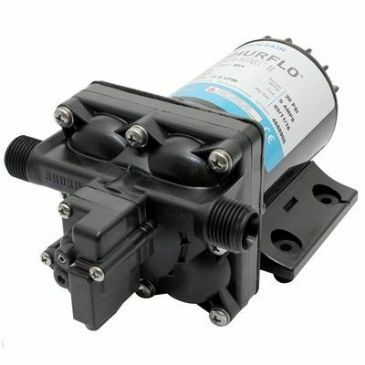 New fresh water diaphragm pump from Shurflo, with redesigned 4 chamber head, fully adjustable sealed pressure switch and heavy duty sealed motor. Built in check-valve, self primes (up to 6 feet), will run dry without damage. Ignition and thermal protection. Flow rate: 7.6LPM, pressure: 20psi. New heavy duty design provides smoother flow due to 4 chamber head. 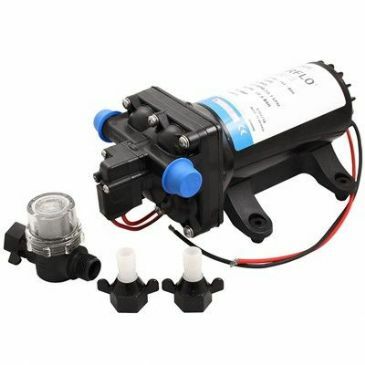 New fresh water diaphragm pump from Shurflo, with redesigned 4 chamber head, fully adjustable sealed pressure switch, adjustable bypass and heavy duty sealed motor. 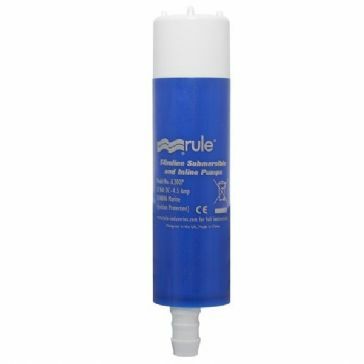 Built in check-valve, self primes (up to 6 feet), will run dry without damage. 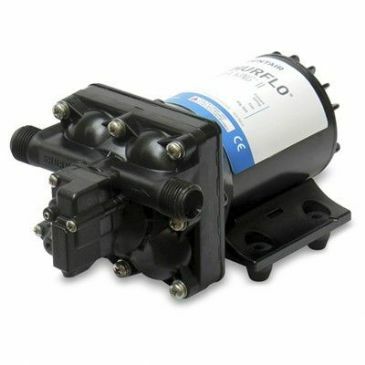 Fresh water diaphragm pump from Shurflo, with redesigned 4 chamber head, fully adjustable sealed pressure switch, adjustable bypass and heavy duty sealed motor. Built in check-valve, self primes (up to 6 feet), will run dry without damage. Ignition and thermal protection. Flow rate: 15 LPM, pressure: 40psi. Heavy duty design provides smoother flow due to 4 chamber head and built in bypass. Fits most standard screw-top bottles. Simple pump action. Adjustable spray pattern. Turns empty bottles into useful containers. Sprays almost any liquids. Ideal for gardening and use in the home, workshop, garage and shed. 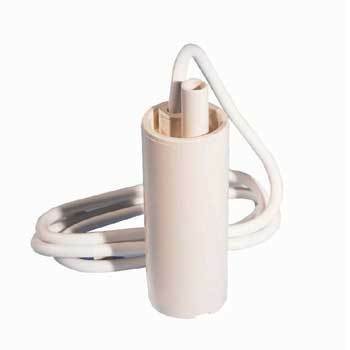 This Whale Baby Foot Pump is the ideal solution to your water supply problems in your caravan, motorhome, or campervan. 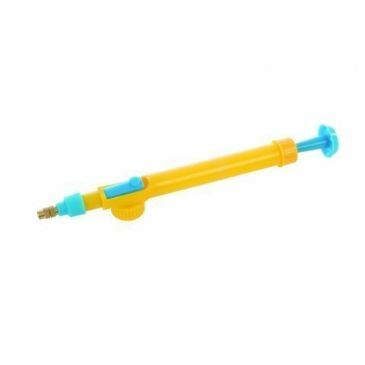 Ensure your water supply is running smoothly during your outdoor camping adventures with this Whale Baby Foot Pump. 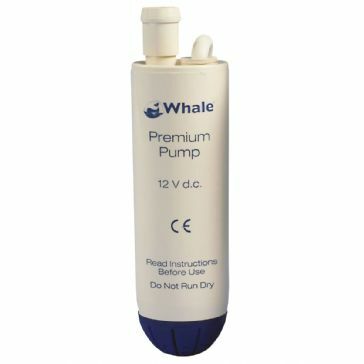 Simple, compact and low-cost pump. 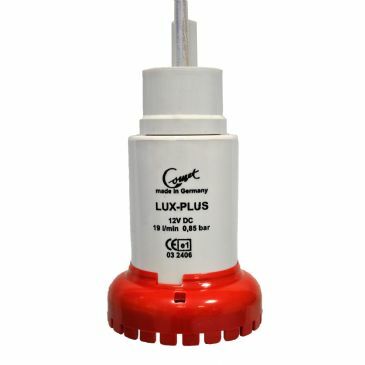 • Low power consumption and very quiet • Ideal for two or three outlets • Fits unsupported into pipework neatly • Operates with a microswitched tap, pressure switch or with a separate switch • Designed for use inline above a submersible electric pump and a manual foot pump. 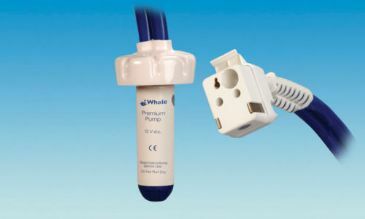 The Whale Inline Pressure Switch switches the pump on or off by detecting the change in pressure in the water system. 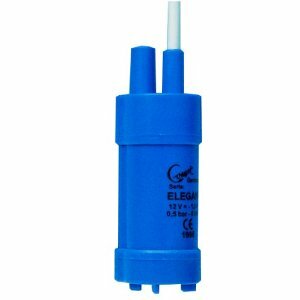 It is the ideal water pressure switch specifically designed for your caravan, motorhome, or campervan. 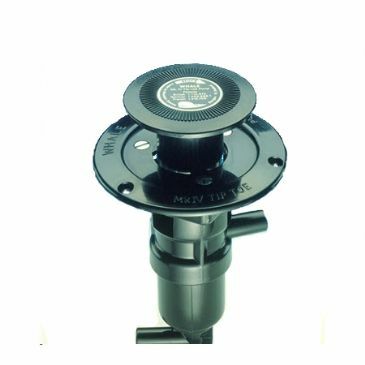 The Whale Tiptoe Water Pump is designed for neat through-floor mounting. 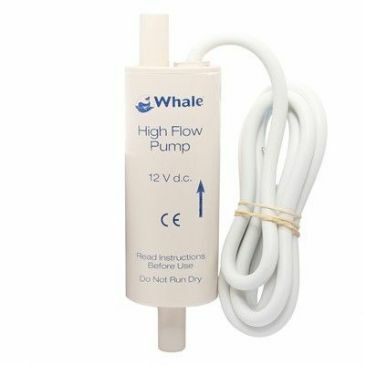 When not in use, this Whale Water Pump has a unique plunger to lock down flush with the floor. A simple twist releases the plunger for use. 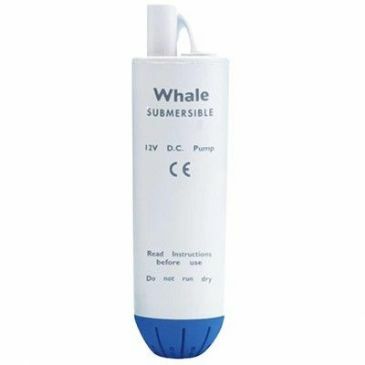 The Whale Water master gives a smooth consistent flow and can run dry without causing damage. It is self-priming up to 3 metres and is suitable for 2 outlets. 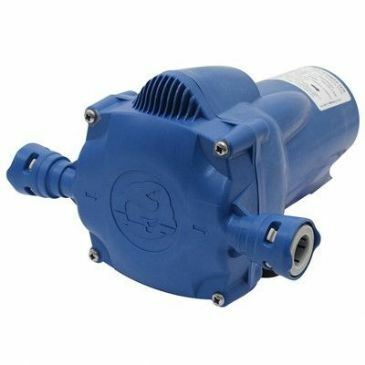 A fully sealed protective motor housing and completely integrated switch means the pump is well protected. 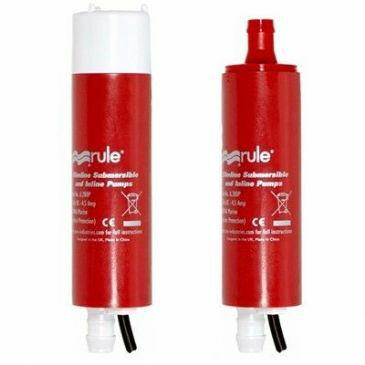 The Whale Water master gives a smooth consistent flow and can run dry without causing damage. It is self-priming up to 3 metres and is suitable for 3 to 4 outlets. 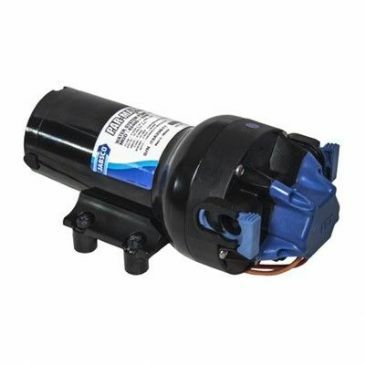 A fully sealed protective motor housing and completely integrated switch means the pump is well protected.